As we have all seen in the past, supply chain took quite some time to accept the benefits a digital revolution brings. And since technology is very fast paced, it’s time to put the pedal on the metal and move with the times. Whether it’s about accepting the Internet of Things (IoT), using automation in the manufacturing or shipping process, or facing a recent shortage of talented staff, this year presents a crucial era for us. Digital technology will grow and become a prime business priority as responsiveness and execution has grown in importance in the industry. Both the manufacturers and those involved in the supply chain should learn to address the factors and challenges that this year brings by using digital technology. In the next 3 years, close to 100% of supply chain process systems expenses will go towards cloud-based apps, while the use of supply chain apps will continue to flourish. The IoT will give businesses the power to digitally merge physical assets and compose a flow of data across in every facet of the manufacturing and shipping of goods. Aside from these, analytics will allow for the prediction condition of analysis and other key-processes. 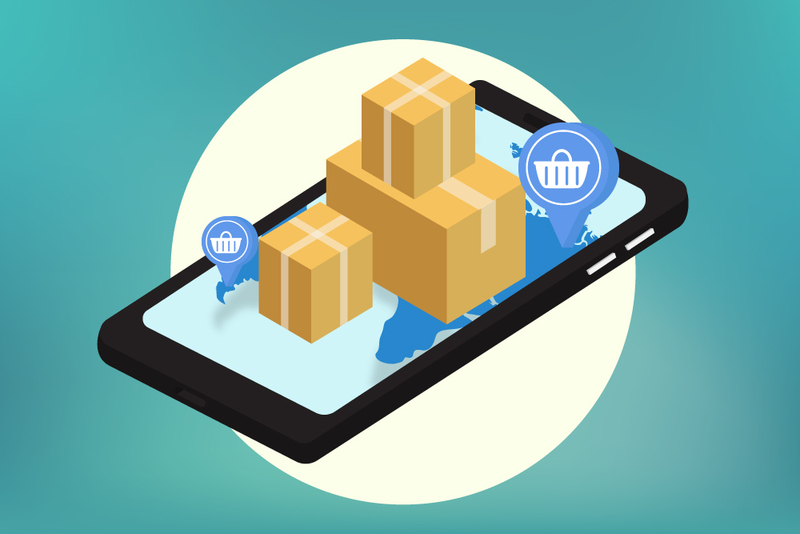 More and more businesses will start applying technologies embraced by back office offshoring solutions to assist shippers with weight identification. Digital progress will be key to ushering the importance of these improvements to the world of manufacturing and shipping. With the growing use of the Internet of Things or IoT to avail of current sensor data, limited forecasting continue to be used due to need for sensing and visibility in the supply chain. But this will not happen for manufacturers who don’t have a supply chain program already designed for them. Shipping businesses that start to follow a strong supply chain will have, through disruptions, a much bigger effect on supply chains facing challenges in spare capacity or inventory. A resilient supply chain should be identified in order to stop any risks. Manufacturers will start checking the possibility of using a micro-logistics network. Much of this stands on the shoulders of being able to to work with third-party logistic suppliers and transfer from an exclusive model to one where shared facilities are accepted. Ocean, air, and land shipping providers will consolidate due to financial and strategic challenges. The partnership will end in changes in contracts, fluctuations in rates, and soon any 3PL agreement will be more value-for-price oriented. Due to the benefits the business environment changes bring, thanks to digital technology, 2017 seems to be the tipping point for supply chain businesses to be able to meet their business goals. These developments will be ushered by shippers who have to be diverse and flexible compared to the competition. As the need for a greater personal experience grows, the digital revolution will become a cornerstone and powerful tool for businesses that are smart enough to embrace it.